This Code of Conduct sets down the values and behaviours committed to by the East Coast Alliance Committee and expected of its Members. 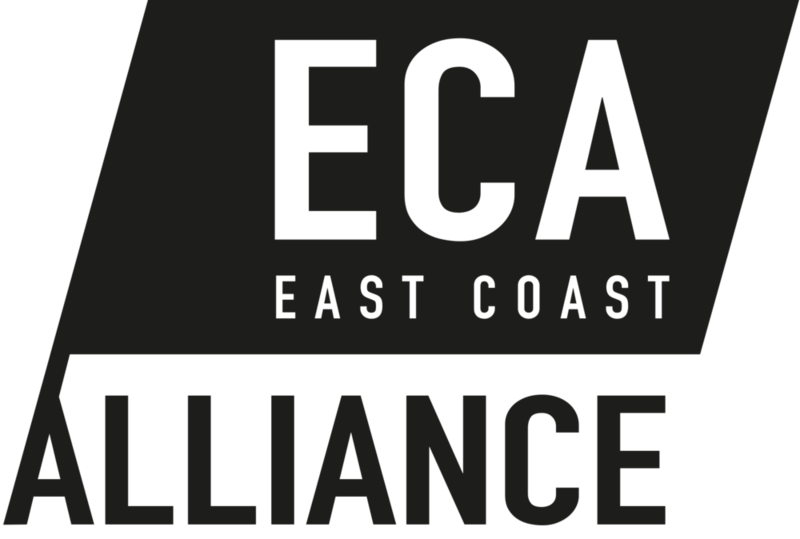 These values will be reflected in every interaction we undertake as East Coast Alliance Members and serve to enhance and build the organisation’s brand and reputation. Trust and integrity: Everyday doing what we say we will do. Building trust and respect with each other and our partners. Respectful communication: Acting with respect and consideration in our speech and actions. Actively listening to others with a genuine willingness to understand. Courteous public discourse: Engaging in public debate, including on all forms of social media, in a positive, thoughtful and polite manner. Inclusivity: Valuing our differences and drawing strength from our diversity. Attempting collaboration before conflict; disagreeing to an outcome respectfully. Partnership: Seeking to build a win-win partnership to achieve our common purpose; maintaining integrity and respect for difference. Being mindful to work in agreement as a team, rather than through individual decision-making or actions. Passion and dedication: Committing to our common purpose with passion, excellence and competence.